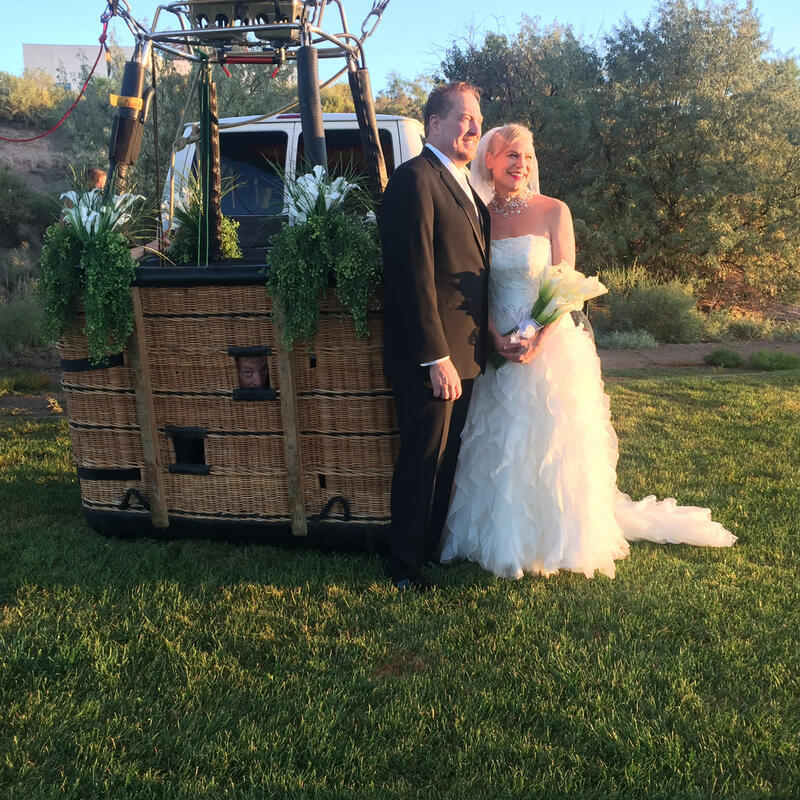 Private Balloon Flights is New Mexico's most personal balloon ride operator. 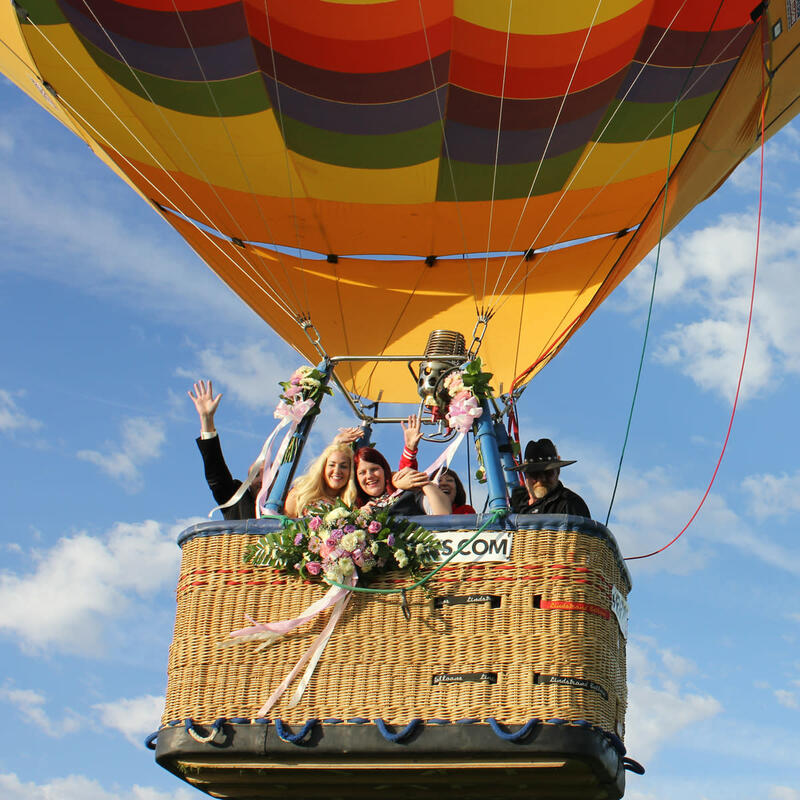 Have fun flying over the Rio Grande River Valley in one of our beautiful, FAA Certified, hot air balloons, which are the finest examples of modern technology. Our highly experienced pilots are the most professional & knowledgeable in the industry, all with thousands of combined accident-free flying hours. 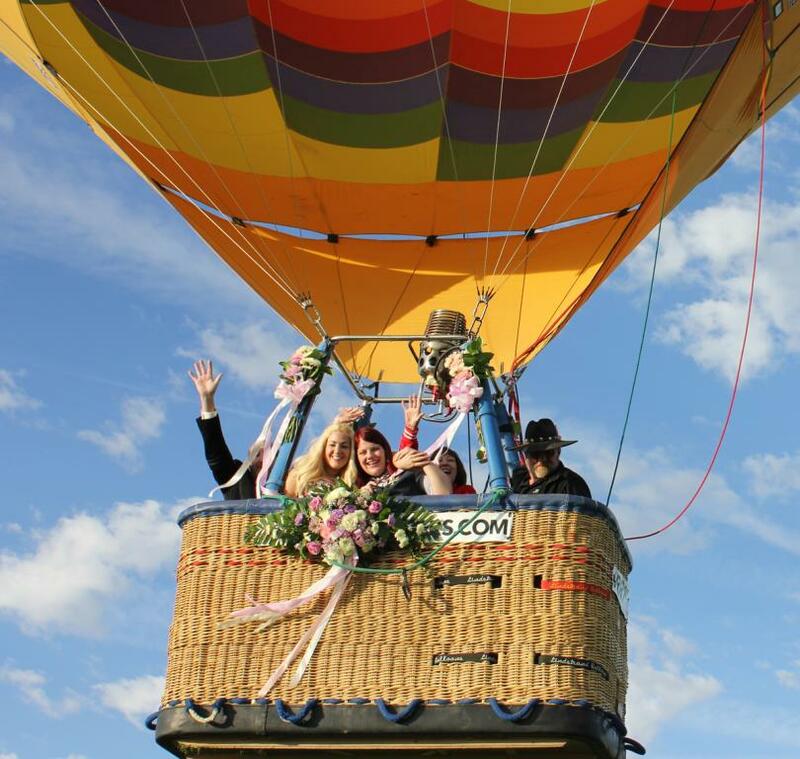 The personal attention you will receive is unmatched by any other balloon ride company in NM. 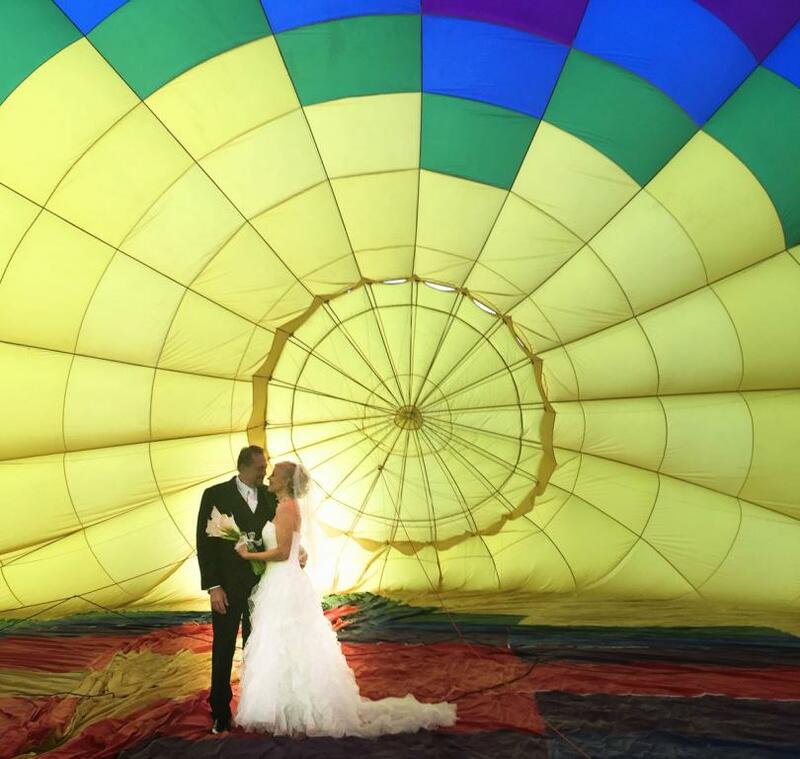 We do not fly 8 to 12 passenger balloons. 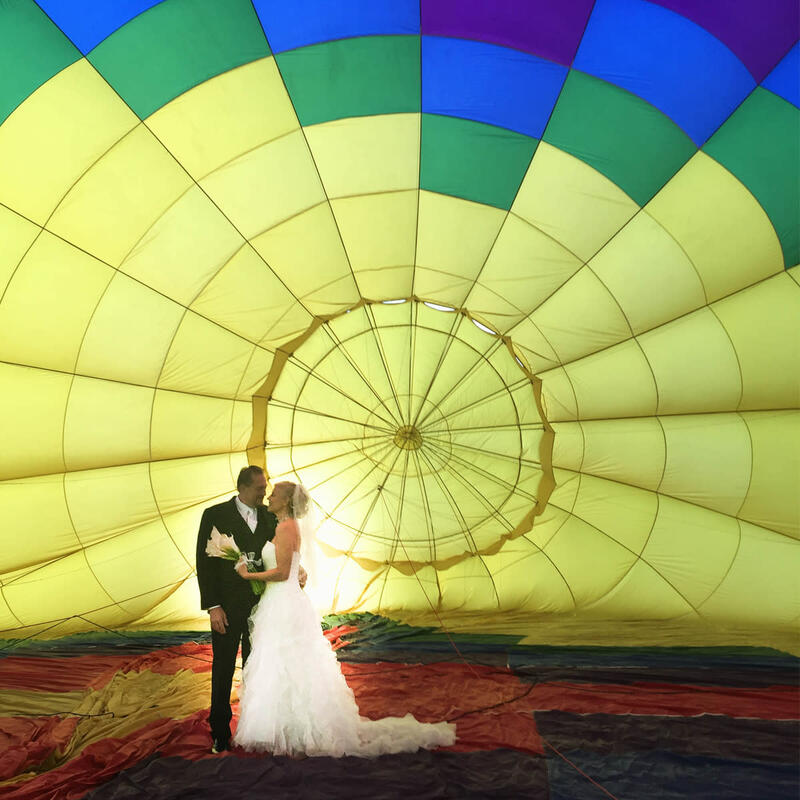 Our private balloons are comfortably padded, & sized just for the 2 of you & the pilot, so your safety & comfort are assured! 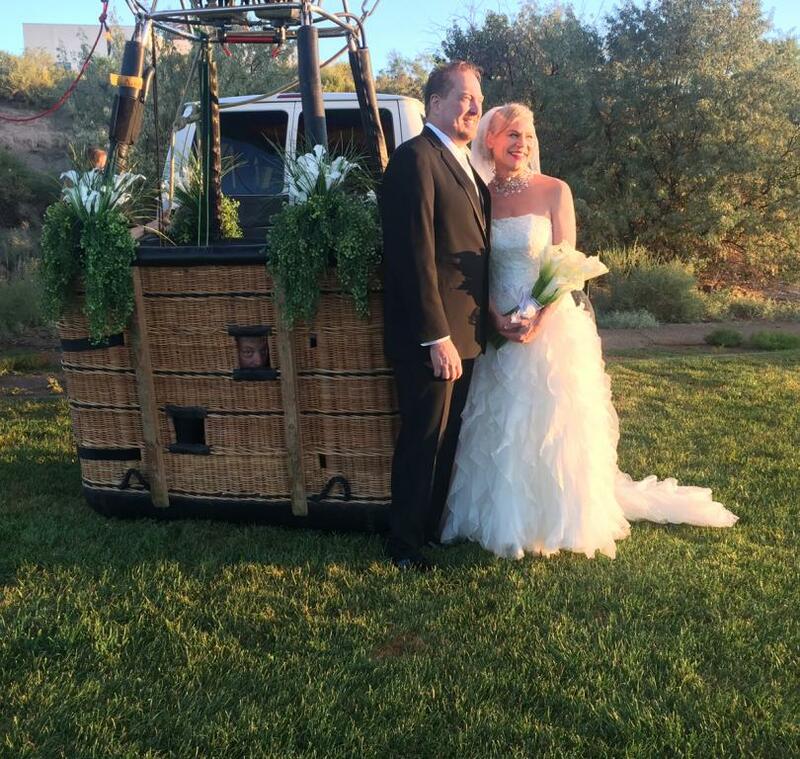 We do have family baskets which can accommodate 3 to 6 guests, but space is limited, so call now!